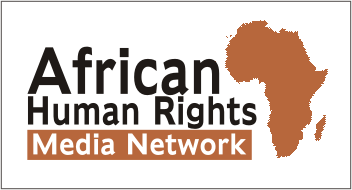 Politicians’ anti-gay posturing mars Senegal election – Rights Africa – Equal Rights, One Voice! 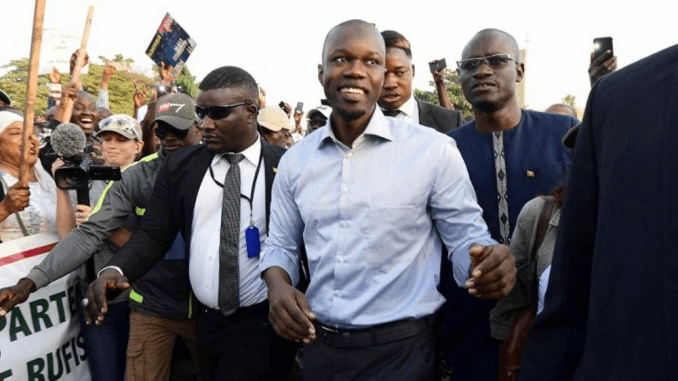 Homophobic posturing is often a feature of African political campaigns, and the politicians in Senegal’s upcoming presidential election have fallen into that heartlessly anti-gay pattern. DAKAR, Feb 20 — Senegal’s gay community is on edge as the country heads into presidential elections this weekend, with a tradition of candidates flaunting anti-gay views to gain support. Local media reported this week that a gay man was beaten to death in a suburb of the capital, Dakar, which one activist said was linked to the political climate. Police declined to comment. Since the start of campaign season several candidates have declared they were not supported by gays and one insulted an opponent by calling him gay, local LGBT+ activists said. “Every time there’s an electoral campaign in Senegal it is a problem for the LGBT community,” said Djamil Bangoura, head of the Senegalese LGBT+ support group Association Prudence. “Candidates want to show they’re against it to ensure the vote of religious communities,” he told the Thomson Reuters Foundation. Senegal is more than 90 percent Muslim and many of its religious leaders preach against homosexuality, although the country is broadly known for religious tolerance. 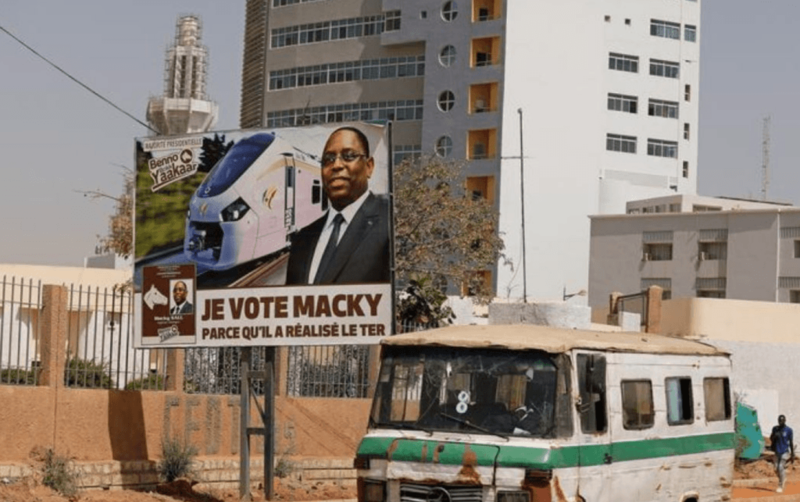 President Macky Sall will run for re-election against four other candidates on Sunday with pledges to bring the country “into modernity” with new infrastructure and technology. The state criminalises “unnatural acts” which often translates into persecution of gays, human rights groups say. But the law is vague and some people fear a more extreme president could criminalise homosexuality outright. “Right now I’m really scared because I’ve heard that (Ousmane) Sonko is very Muslim, that he doesn’t want gays,” said Abdou, a young gay man in Dakar whose name has been changed for his safety, referring to one of the presidential candidates. Sonko is a political rookie popular among Senegalese youth. His spokesman could not immediately be reached for comment. Another LGBT+ activist said the effects of the electoral period were not yet visible, but that the community was tense. “It’s mainly fears about security and the evolution of discriminatory laws,” said Pape, 30, who also asked that his name be changed. “Politicians know that when they talk about gays, people will read about it and get emotional,” he said. Sunday’s race may lead to a run-off, which activist Bangoura said could bring out more homophobia. “Every time, in the last days of the campaign, especially if there’s a second round, it becomes even worse,” he said.